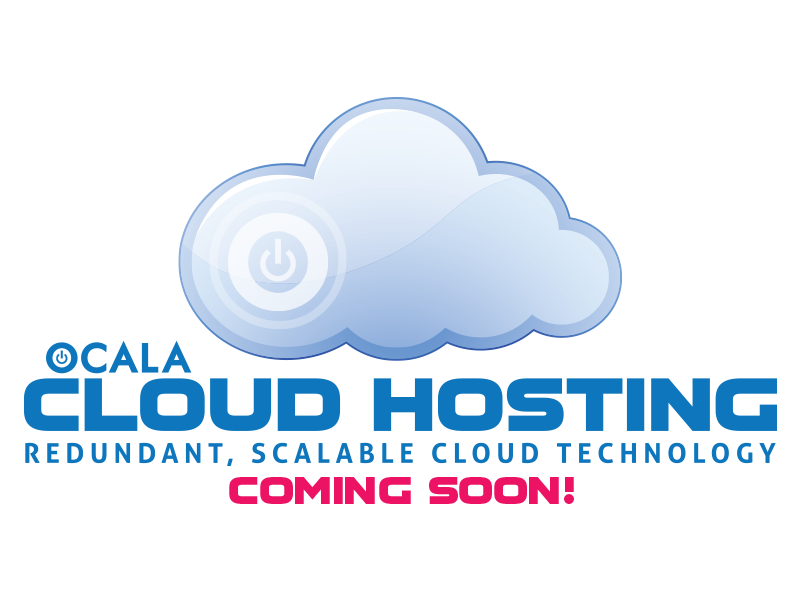 Not just looking for a website hosting company in Ocala? Need a website designer in Ocala? You now have both! Contact Ocala Website Designs LLC! Which backup program should you use for Amazon S3? 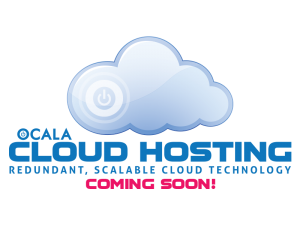 Ocala Website Server – Overly Sensitive Firewall.